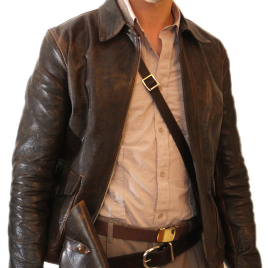 I just got my Cowhide Adventure Jacket and i have to say : Wow ! Ordered only 3 weeks ago, delivered via Ups in only 2 days. That was fast! Fast but it's top quality, everything on that jacket smells high quality, and you can even smell the love of Indy Magnoli for that design. I've owned every indy jacket on the market. This one is the best. Indy is also a professional when it comes to communication. He answer every of my emails in less than 12 hours, and i'm in France, so we have a 12 hours difference with NZ. The jacket fits me perfectly, and will be by my side for many years. Thanks Magnoli, i hope it was the first jacket of a long list from your shop!